Try to bend ball around cone and score Read more. 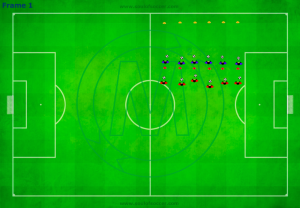 Long Diagonal Pass To Second Forward Read more. Combination with forward Read more. 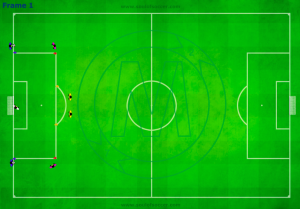 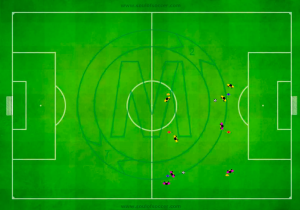 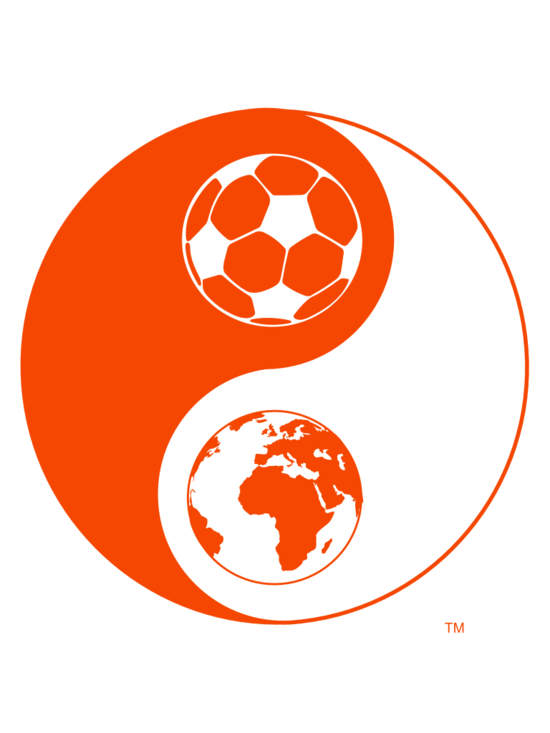 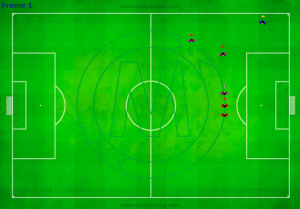 combination passing and movement off the ball Read more. 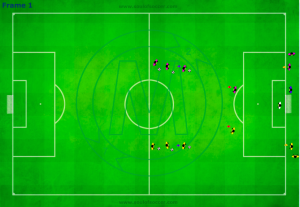 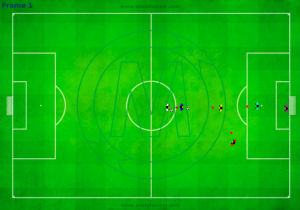 Pasing through defensive line gaps_left side Read more. Pasing through defensive line gaps Read more.